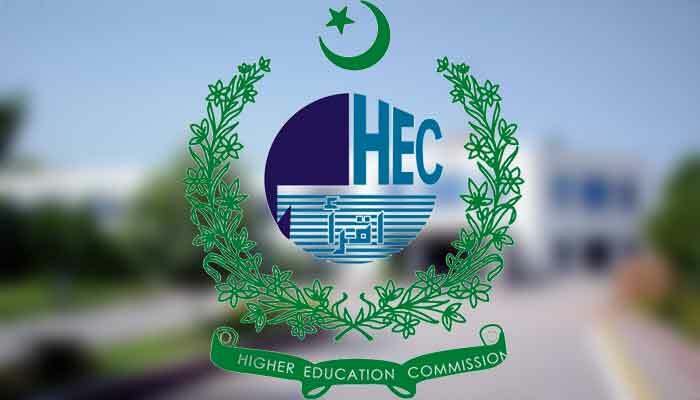 The Higher Education Commission of Pakistan invites applications for Hungary Scholarships for Pakistani Students under Academic and Research Linkages. Stipendium Hungaricum scholarships are available for Pakistani students. Nationality: Stipendium Hungaricum scholarships are available for Pakistani students. Eligible Countries: Stipendium Hungaricum scholarships are available for Pakistani students.